Check out Zambezi Sounds this Friday night from 9 pm as they play at The Phoenix with Dede Da Cruz. Photo: Supplied by Zambezi Sounds. 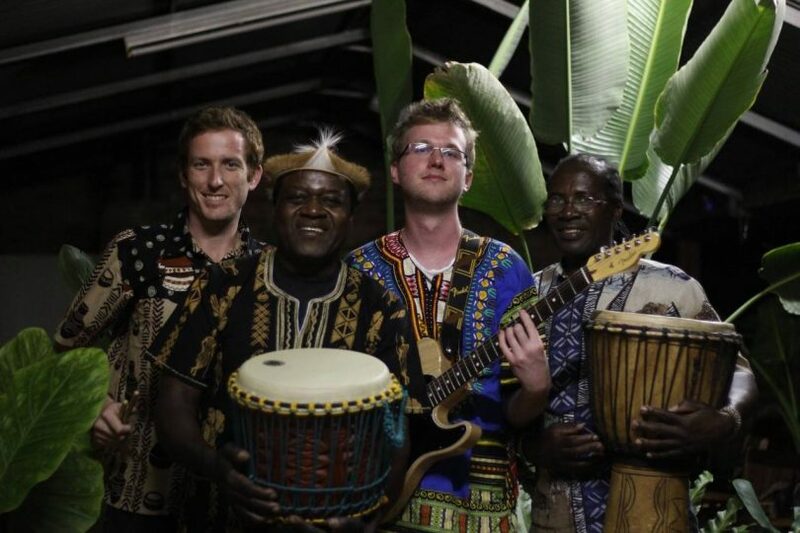 Zambezi Sounds can often be found playing at Smith’s Alternative or the Old Canberra Inn, sharing their “vibrant mix of contemporary and traditional African music” with the nation’s capital. This week they will be playing at The Phoenix with the African Latin vibes of Dede Da Cruz on Friday, starting from 9 pm. Also this Friday, British India will be back in town at The Basement from 8 pm as part of their tour farewelling founding member Nic Wilson. Meanwhile at UC Hub, The Pretty Littles will be coming from Melbourne town to play the UC Hub with Helena Pop and HYG, starting from 7 pm. On Saturday She-Riff is back on, this time at The Pot Belly from 8 pm, starring The Get Downs, Sally Chicane and GtoA. Over at The Phoenix, thrash funk Sydneysiders Breizers will be launching their new single “Darlin'” along with a huge lineup in The Credits, Slow Dial, Death By Carrot and The New Party. And the gigs keep happening through to next week, with Pleased To Jive You launching a new single on Monday at The Phoenix, then on Tuesday Smith’s Alternative hosts Black Mountain String Band from 7 pm.